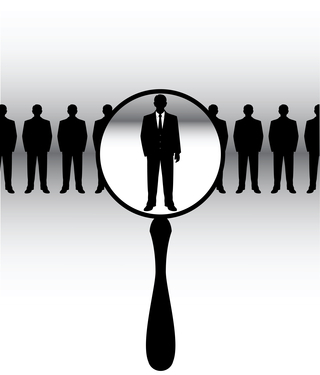 A pre-employment background check can not only save you money in the long run, it can also protect your business. How? If your employees come into direct contact with your customers (for example, in a care capacity) and cause harm to a customer, your business can be liable if that employee has a criminal record. 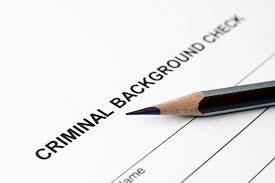 A background check can also provide insight into an individual’s behavior, character, and integrity.